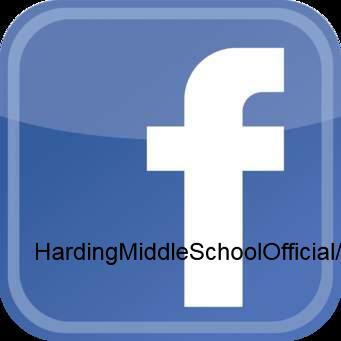 The purpose of this email is to share information regarding Harding Middle School. 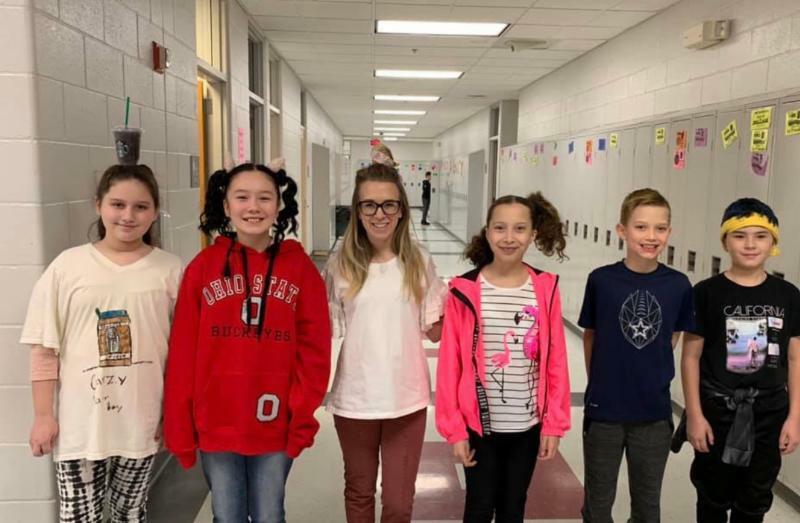 It is a monthly newsletter featuring HMS news and current events. 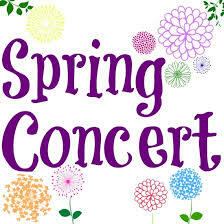 Hello parents, families and friends of Harding Middle School. 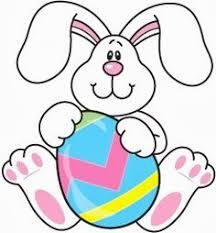 I hope each of you are getting excited as we approach Spring Break. I know the kids are, and probably some teachers too! 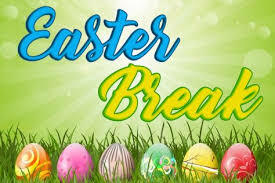 Spring break this year starts Monday, April 15 and school will resume on Tuesday, April 23. 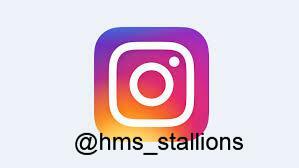 First order of business: On Wednesday, April 3rd the Stallion Trot, parent information meeting, will be held in the HMS café at 8:30 am. This is not a mandatory meeting, but the HMS administration staff will be available to answer any questions you may have about scheduling your child for the 2019-20 school year. This meeting is for parents of students that are currently enrolled in the 4th – 7th grade. Our high school team will be at the middle school on May 14th to schedule the 8th graders. 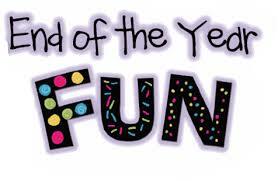 Our 4th grade social, Making Memories in the Middle, will be held on Wednesday, April 3rd from 6-8pm. Any upcoming 5th grade and potential new Harding students are invited with their family to attend the social. This will serve as a day to meet the Harding Staff and students from the other elementary buildings. Free food, t-shirts, prizes and more will be passed out to our upcoming Stallions!!! Also, we will have a mini orientation, play games and hear from current staff and students about the programs offered at HMS!!! Hope to see many of you there. Testing continues at HMS. Your child has been working hard on the ELA state test recently and we will finish this portion up on the 12th of April. Also, the window for Math, Science and SS opens on this day and will close on Friday, May 10th to wrap up testing for the year. Please emphasize to your children the importance of doing their very best when taking these tests. Make sure they get plenty of rest and a healthy breakfast daily. We encourage parents to help us keep the kids focused on their goals as we push through the end of the year. I’d like to wish our Stallion track team the best of luck this season. They are off to an amazing start this year and we look forward to cheering them on to the end!!! 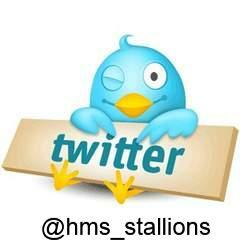 Go Stallions!! We have a lot of work still to do with minimal time left in the school year to accomplish it. 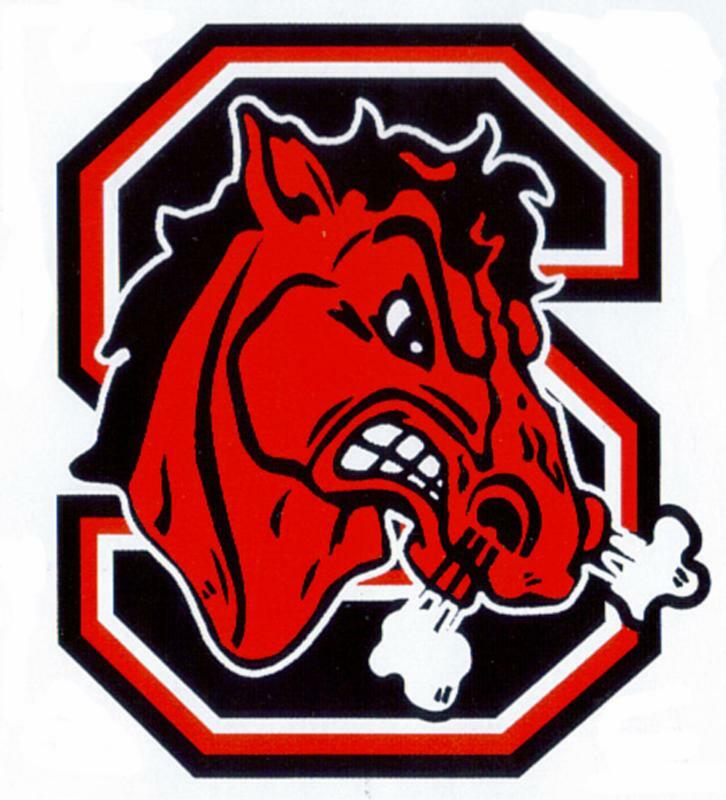 Let’s work hard, stay focused on the goal, and finish this school year Stallion Strong!!! Enjoy the newsletter and thank you for your constant support! 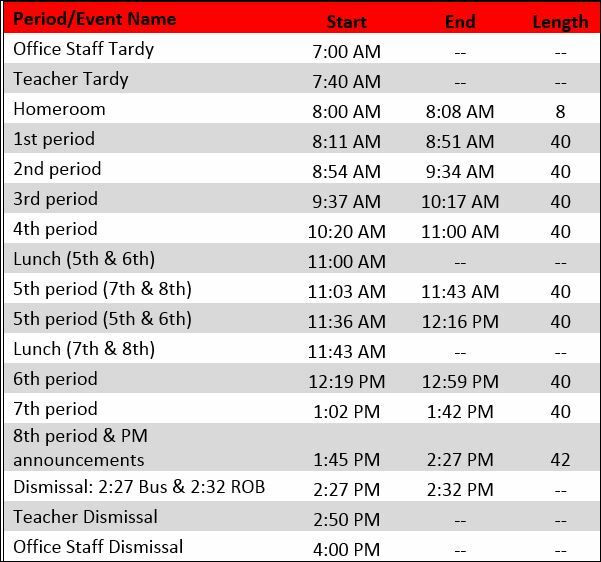 *Check out May dates to remember for freshman scheduling. THIS NIGHT IS FOR ALL 4 TH GRADE STUDENTS OR ANY POTENTIAL NEW STUDENTS THAT WOULD LIKE TO COME AND CHECK OUT HARDING MIDDLE SCHOOL. Doors open at 8:00 a.m. Students competing must arrive by 8:40 a.m. for a Practice and Rules Session. Round 1 begins at approximately 9:10 a.m. Please contact Ms. Sanders with any questions or concerns. 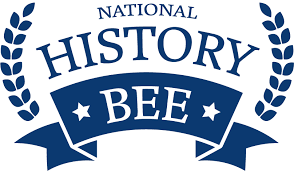 Harding Middle School sent three participants to the Regional Spelling Bee and ALL three placed in the top 10. Gianna Barker placed 10th, Cam’Ron Ajebe placed 6 th and Jordan Fritz placed 5 th . Steubenville was the only school district to have three students place in the top 10! 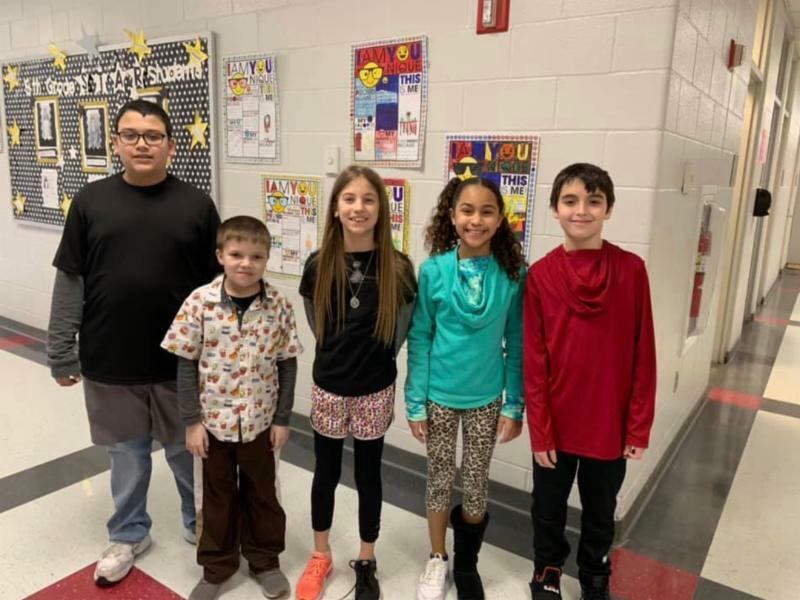 Congratulations to all 3 spellers and their families! Thank you Mrs. Arlesic for all of your hard work!! 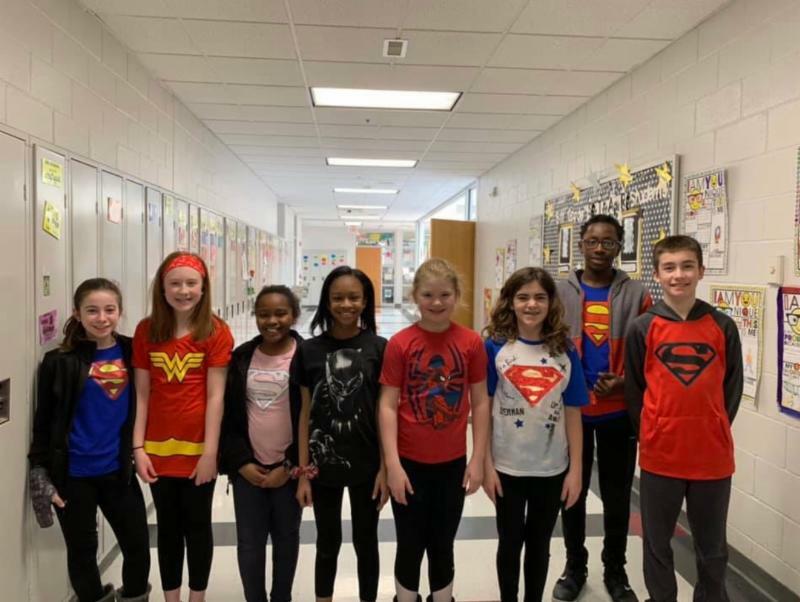 HMS wants to Thank everyone who participated in Pennies for Patients Spirit Week! 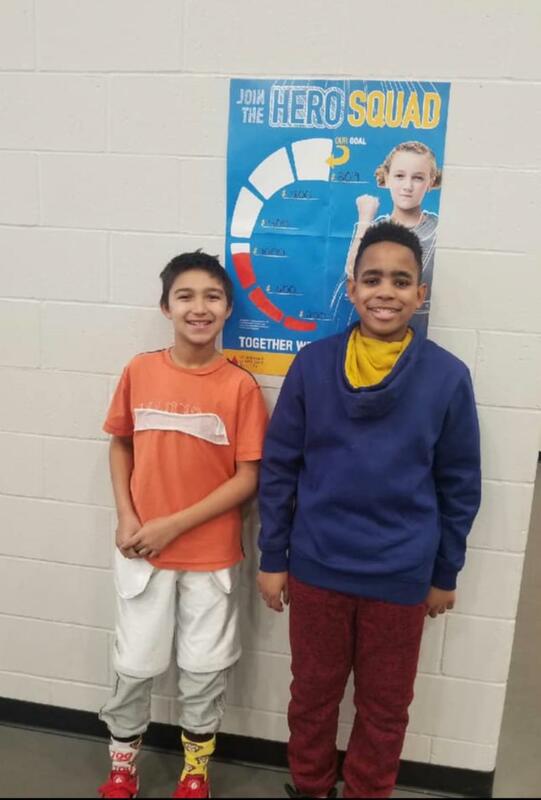 The school raised over $2,600 for the Leukemia and Lymphoma Society!! 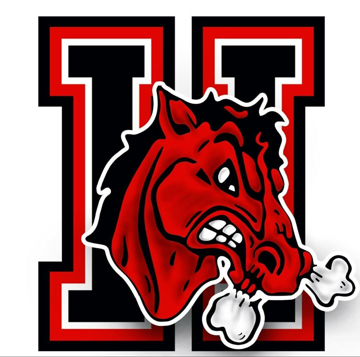 Mandatory parent meeting Wednesday, April 17th at 7pm in the Harding cafe. For anyone interest in cheering/mascot for SHS or HMS a parent or guardian needs to be in attendance in order for their child to be able to tryout the following week. We will discuss the tryout process and what’s involved, the rules, guidelines and breakdown of the following year for sideline and competition cheering and we will answer any questions you may have. Tryout permission slips will be signed and paper for the spirit signs will be handed out. 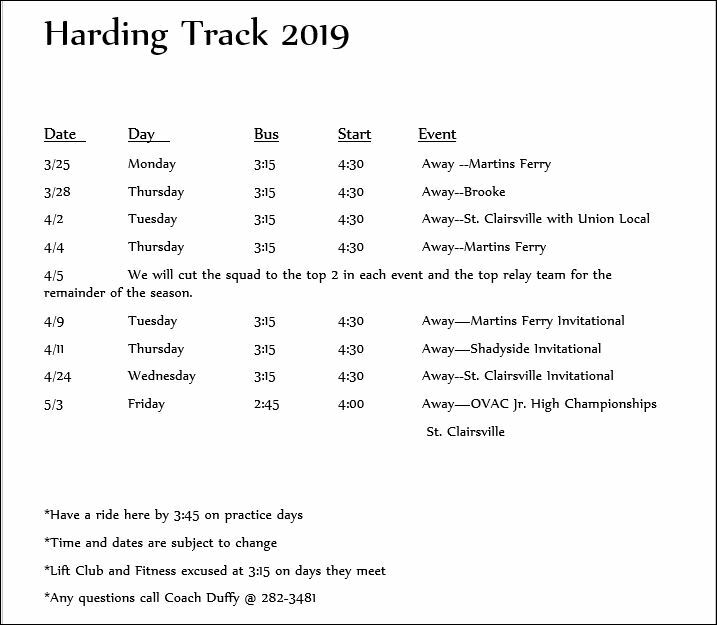 Both clinic and tryouts will be in the Harding gym. 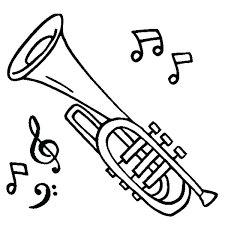 Tryout candidates will wear any red T-shirt and any colored athletic shorts with any type of tennis shoes. Hair must be pulled back in a ponytail (hair bow optional) and no jewelry is allowed. They can bring water or Gatorade only. Please mark their names on their bottles with a sharpie. Tryout candidates will wear any black T-shirt and any colored athletic shorts with any kind of tennis shoes. Hair must be pulled back in a ponytail (hair bow optional) and no jewelry is allowed. They can bring water or Gatorade only. Please mark their names on their bottles with a sharpie . TRYOUTS will be Sunday, April 28th starting at 4pm. The door will open at 3:40. 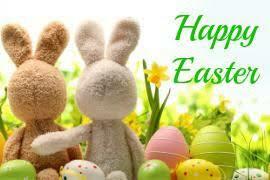 Please do not be any earlier than this. Girls will be able to leave when they are finished with their tryout. SHS Guidance Counselors will meet with 8th grade students to work on next years schedules. Look for schedules to to be sent home with your child for parent approval. 4th grade parents will receive emails or flyers with more info! Good Luck HMS Track Team & Coaches on your upcoming season! Steubenville City SD - NEW APP! SCS has announced the launch of the Steubenville City Schools app by esv2go which is now available for iOS™, Android™, and Windows™ devices. 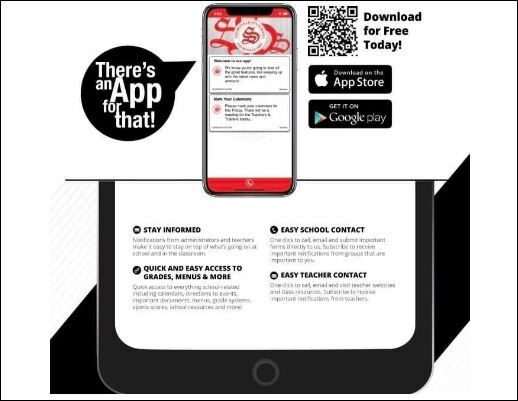 The app enables parents, students, faculty and staff with the ability to stay connected and informed about what’s happening at Steubenville City Schools. In the App Store look up Steubenville City SD - it’s free! 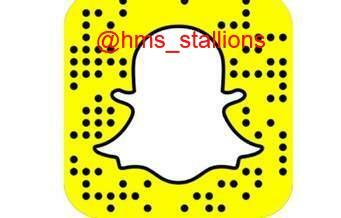 ﻿Select Harding or other schools in the district to follow. Steubenville City Schools is delighted to announce the launch of our brand new website. The goal is to meet the needs of our parents, staff, and community members with user-friendly sites and easily accessible information. Please take some time to explore our site and familiarize yourself with its layout. ﻿We look forward to using our new platform to keep the community more informed about the great and exciting things happening in our school system. Fellowship of Christian Athletes meet every Tuesday morning at 7:30 am . Please check with your doctor with every well visit to see if your child is up to date on their immunizations. Remember 7 th graders will need a meningococcal vaccine and a Tdap vaccine by August for fall classes. Please send in paperwork proving vaccination promptly. Any questions feel free to call the nurse. Thank you for your help in keeping our students healthy!